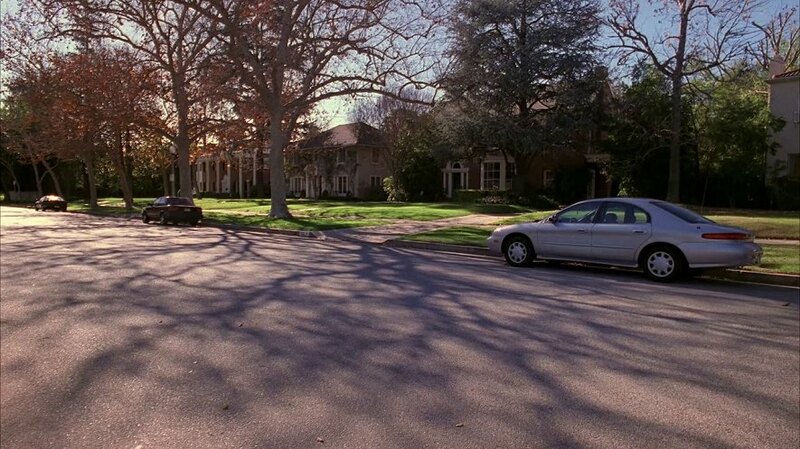 IMCDb.org: Mercury Sable in "The King of Queens, 1998-2007"
1996-1999. Any trunk shots? The trunk release was changed from black to silver between that generation.